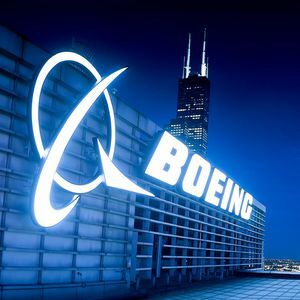 Both Mexican Authorities and Boeing Executives have reasserted their partnership, and their commitment to expand the areas of aerospace cooperation for the upcoming years. Donna Hrinak, President of Boeing Latin America and Caribbean, remarked the arrival of this company into Mexico, 56 years ago. Moreover, the General Director of Civil Aviation in Mexico, Miguel Pelaez, explained that the Mexican Government is looking to make this country a global logistics platform. "Mexico represents 20% of the elements and components manufacture for Boeing Latin America", he stated. But Mexico, in addition to manufacturing elements and components, wants to assemble complete airplanes. Mr. Pelaez asked Boeing executives to expand their business and contemplate the possibility of being the first ones to provide the opportunity of accomplishing this objective.